Alternative Healing, Anecdotes, Arcades, BLOG HEADLINERS, Gaming, Healing, Health + Fitness, Hereditorials: From the Genes, Hiiro Prince, LGBTQ, The Big H: Health, The Real YoGay of Vancouer, WhereForArtThouHiiro? WELCOME TO MY FINALLY LAUNCHED YOUTUBE CHANNEL IN THE PROGRESS OF FABULOUSNESS! 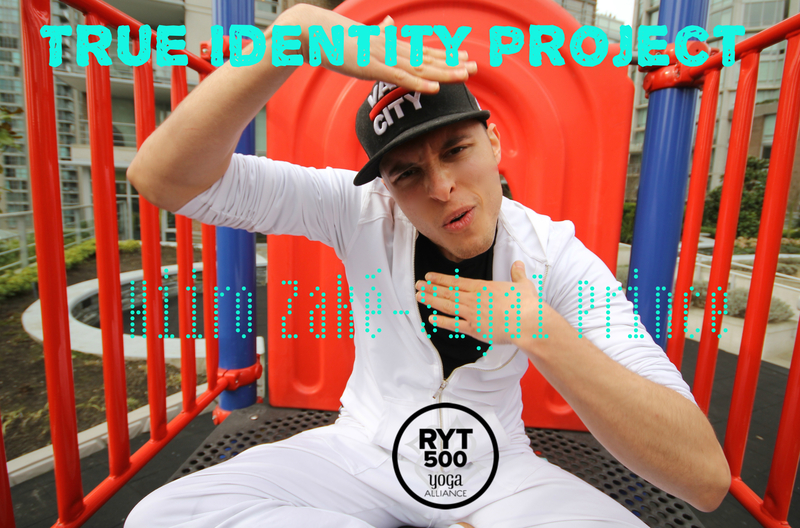 Expect yoga, video games, talks, rants and everything covering the life of True Identity and Hiiro Prince. 7) MANY OTHER THINGS including my YOUTUBE CHANNEL! Lets kick it all off with my return to the dance pad in Aberdeen Centre in the #FoodCourt #Arcade where tucked behind and only at $0.75 for 4 stages (CHEAP!) is a newer DDR X machine ready to be stomped on. The panels are sensitive versus jammed and irresponsive and I found muscle and foot-eye coordination patterns surprisingly quick! This #WhAsian and #EGG still has some #FancyFootWerk!